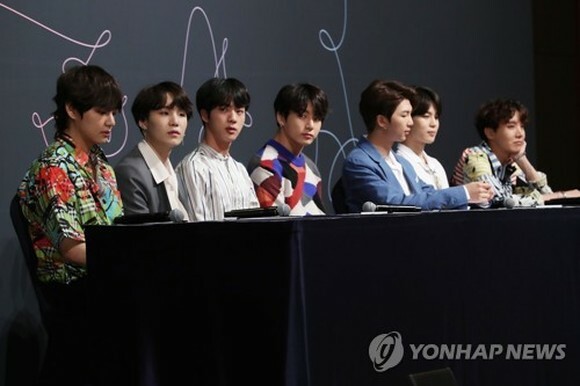 Tickets for K-pop boy band BTS' first concert in a U.S. stadium sold out as soon as sales began, the group's management agency said Saturday. "Fire" is the lead track off BTS' "Epilogue: Young Forever" album. It ranked No. 3 on YouTube's 2016 list for the world's most-viewed K-pop music videos.